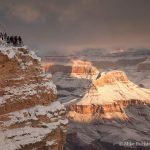 In keeping with my mid-November tradition, I’m devoting today’s post to the Grand Canyon Association Field Institute and the launch of our 2017 season. As the longtime director, I am proud to say that our expert instructors have shared the wonders of Grand Canyon National Park with more than 40,000 park visitors since our inception in 1993. 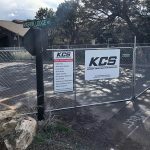 The Field Institute serves as the outdoor education program for the Grand Canyon Association, the official nonprofit partner of Grand Canyon National Park. Classes cover a wide variety of topics and range from half-day tours for families to 18-day interdisciplinary rafting trips. Enrollment for members of the Grand Canyon Association opened on Monday, November 14. The general public is invited to enroll after 8:00 a.m., Wednesday, November 16. The most popular classes such as those involving rim-to-rim backpacking fill in a matter of days. 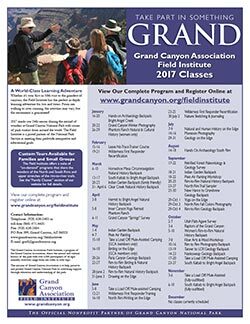 I invite you to visit www.grandcanyon.org/fieldinstitute, choose a class that best fits your schedule, fitness level, area of interest, and join GCAFI for the trip of a lifetime in 2017.